The United Kingdom of Great Britain and Northern Ireland, commonly known as the United Kingdom (UK) or Britain, is a sovereign state located off the north-western coast of continental Europe. The country includes the island of Great Britain, the north-eastern part of the island of Ireland, and many smaller islands. Northern Ireland is the only part of the UK that shares a land border with another sovereign state—the Republic of Ireland. [nb 6] Apart from this land border the UK is surrounded by the Atlantic Ocean, the North Sea, the English Channel and the Irish Sea. The United Kingdom is a unitary state governed under a constitutional monarchy and a parliamentary system, with its seat of government in the capital city of London. It is a country in its own right and consists of four administrative divisions (or countries): England, Northern Ireland, Scotland and Wales. The latter three of these are devolved administrations, each with varying powers, based in their capital cities Belfast, Edinburgh and Cardiff respectively. Associated with the UK, but not constitutionally part of it, are the three Crown dependencies: Guernsey, Jersey and the Isle of Man. The United Kingdom has fourteen British Overseas Territories. These are remnants of the British Empire which, at its height in 1922, encompassed almost a quarter of the world's land surface and was the largest empire in history. British influence can still be observed in the language, culture and legal systems of many of its former territories. 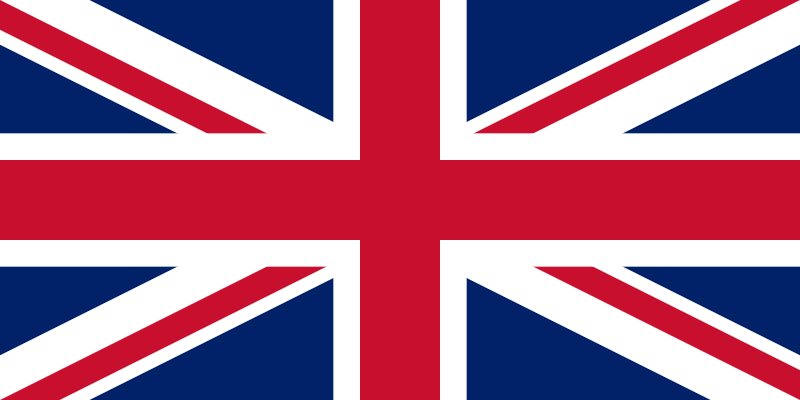 The United Kingdom is made up of the countries of England, Scotland, Wales, and Northern Ireland.